A Happy New Year to everyone as we say goodbye to 2014, and welcome in 2015. OUR WINTER SPONSORS such as the Buffalo Grove Golf and Sports Center located on Old McHenry Road in Buffalo Grove of course, (847)-459-2321 or bgparks.org will be open today call for hours. 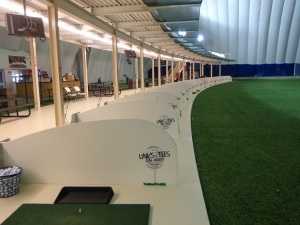 Bang some balls in the dome, get your swing right for 2015. 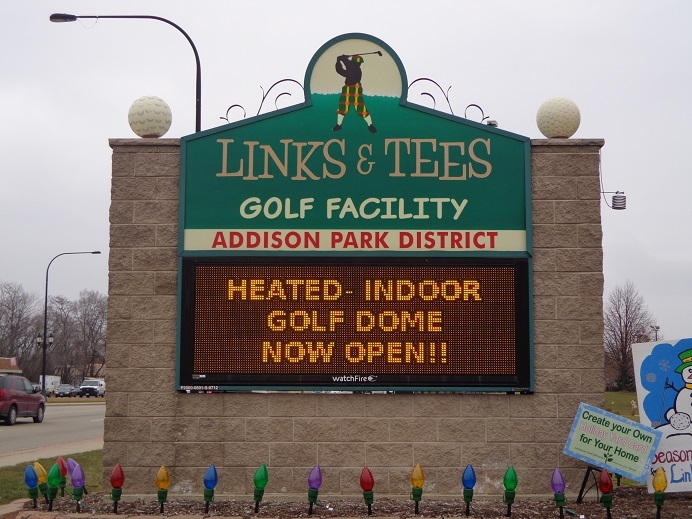 IN ADDISON ON LAKE STREET, AWARD WINNER LINKS & TEE’S IS OPEN AS WELL, CALL (630)-233-7275 EXT 4 FOR HOURS, OR VISIT ADDISONPARKS.ORG. MCQ’s Sports Dome is open today, they are an official Blackhawks bar. So you can see the winter classic there. They are having a raffle to give away 1 winter classic jersey. MCQ’s in Bolingbrook. 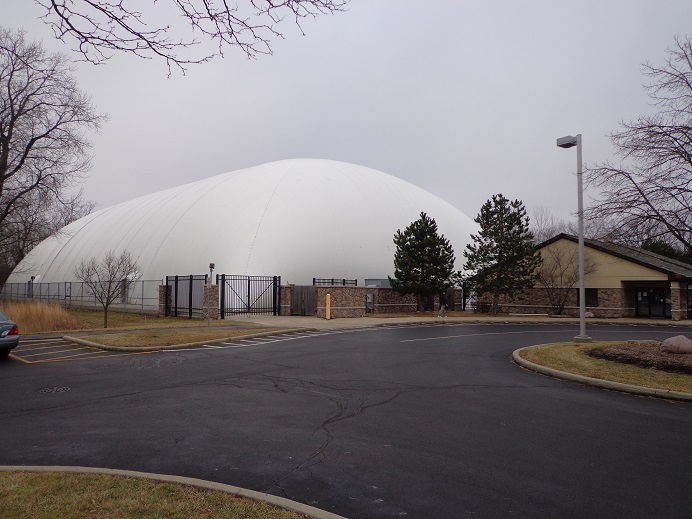 Golf dome is open as well, head on over and hit some balls before the puck drops, or the football’s fly through the the air in the bowl games. Hoops at night, the Bulls. From all of us at Golfers on Golf, have a Happy New Year and we look forward to seeing you on the course this coming year. Maybe at the golf shows as well, come Tinley Park and Rosemont for the Chicago Golf show. 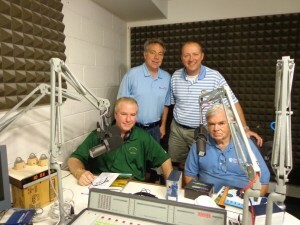 Happy New Year from, Mike Munro, Ed Stevenson, Bill Berger and yours truly. The Gog Blog returns tomorrow, looking ahead at 2015.